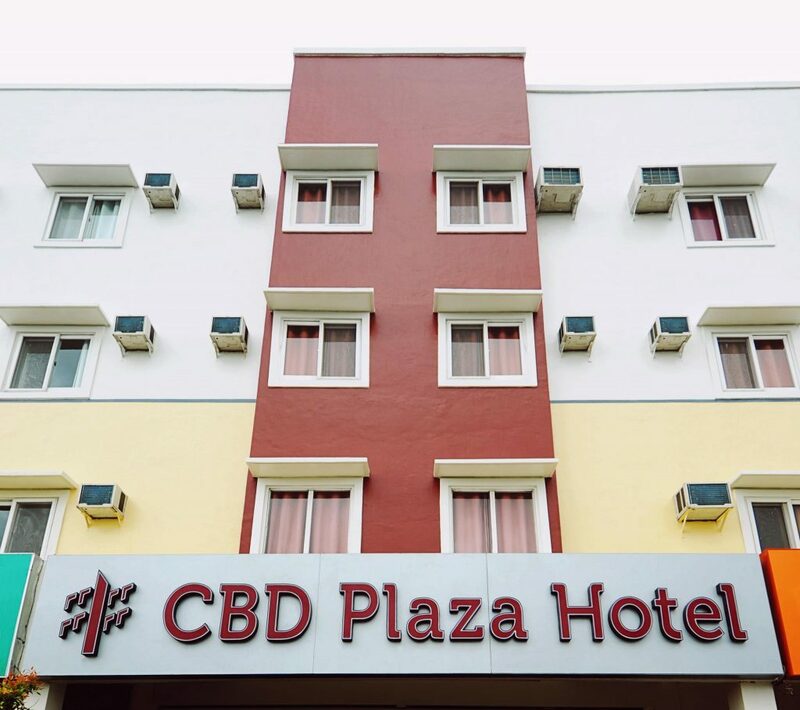 CBD PLAZA HOTEL is located in the bustling city of Naga. 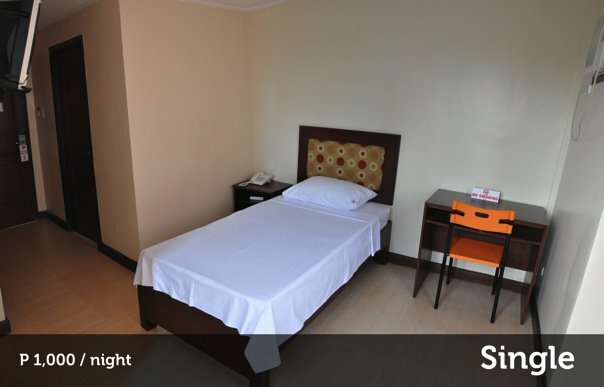 We offer comfortable and affordable rooms, with rates starting at P600 per night. 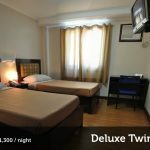 Our room packages include air-conditioning, hot & cold showers, cable television, telephone access, 24/7 security and free parking. 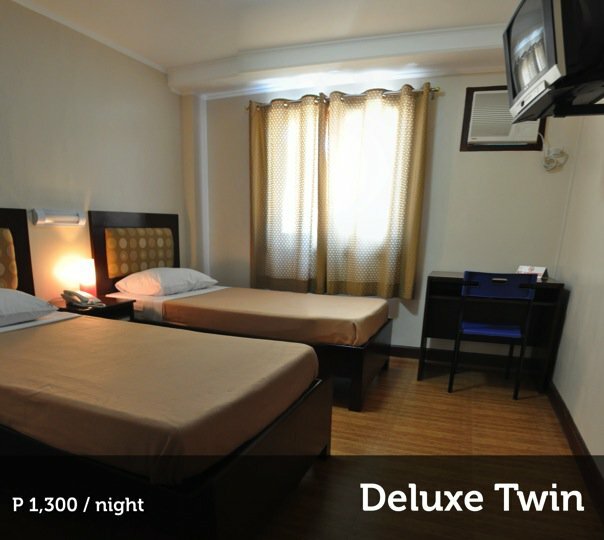 We also offer a free shuttle to/from the Naga City Airport. 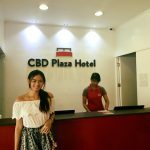 We are conveniently located in the Naga City Central Business District-II (CBD II), an exciting hub of activity in the Bicol Region. 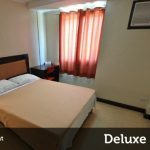 SM City Naga is a mere stone’s throw away and the Naga City Travel Terminals (Central Bus, Jeepney and Van) are only a few meters from our front door. 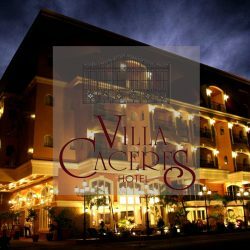 To the west, we are only a short ride away from Centro (CBD I), the center of Naga City. 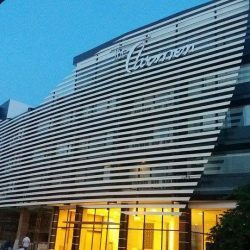 To the east, Magsaysay Avenue is only a few kilometers away and will satisfy any of your dining or entertainment needs. 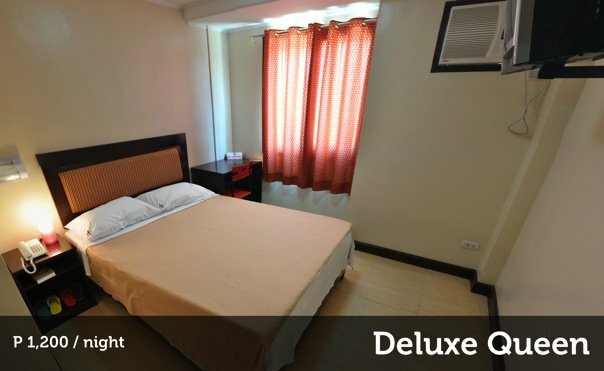 We strive to give our guests the most pleasurable and affordable stay in Naga City. If you have any questions, or require assistance with your travel plans, please contact us and one of our representatives would be glad to help you.